If ever you feel like not working one day, don’t force yourself. Either ask your boss for a day off or show up halfheartedly only to neglect your job and get caught. That would get you in hot water just like what happened to three university employees. The University of Minnesota used a monitoring system to catch employees playing hooky. 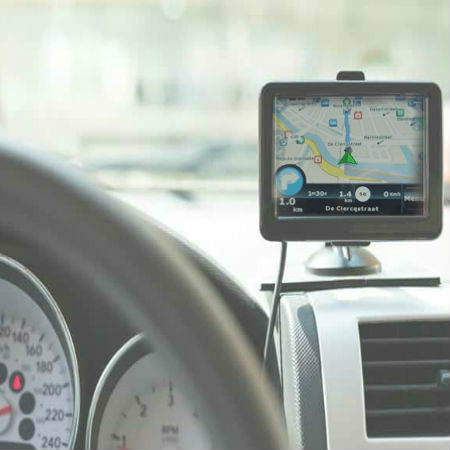 GPS tracker is a device that, when installed on the vehicle, can give information regarding the whereabouts of the car. The University of Minnesota has been using it to monitor their fleet, reduce fuel cost, prevent idle time, improve productivity, and to catch employees playing hooky. Everyone is aware of the trackers on their vehicles, but these three employees have probably forgotten about it. Based on the data obtained from the tracking device, the three employees logged a total of 66 hours of idling in eight weeks. They are the same employees who were reprimanded previously for not working full shifts. Interestingly, two of the employees who often traveled together also skipped work together. Based on the GPS location record, the two mechanics spent most of their idle time, 16 hours in 8 weeks, parked at gas stations or convenience store. When the tracking data was compared to the time when the mechanics did not show up for work or nowhere to be found, it matched. The third employee was the worst. The university-issued vehicle he was using registered a total of 40 hours idle time during those weeks in question. All three of them, who were with the company for at least 10 years, were accused of falsification of record or report, work abandonment, and frequent unauthorized breaks. In addition, they also received seven-day suspension without pay. One of the employees resigned after the punishment was handed. Brad Hoff, the university’s chief admin officer, said that after the investigation, due process was given to the three offenders before they were punished. “We want to make sure that folks are doing what they’re paid to do. They were not in the areas they were supposed to be in,” Hoff told reporters. 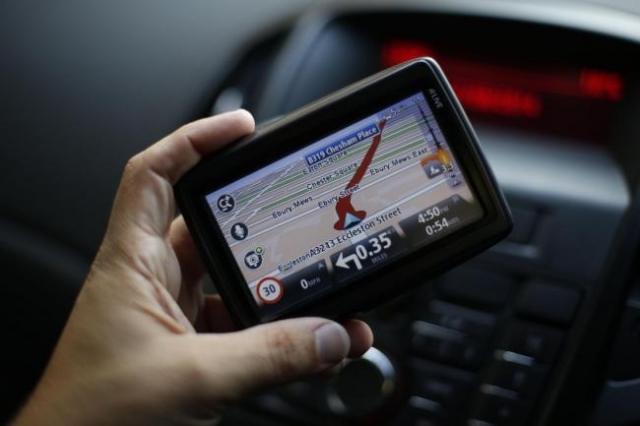 Managing remote employees effectively is made possible using GPS trackers. It helps companies including the University of Minnesota catch employees playing hooky and save business money, providing an edge over business competitors. Or visit our page to learn more about our GPS tracking device for field employees.